The Great Indian Single Malt - Paul John Whisky, Goa. 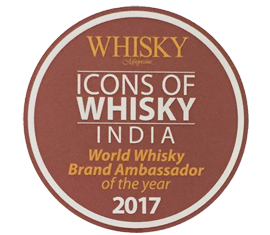 The production of the finest Single Malt Indian Whisky has its ABV craft fully measured and adhered. 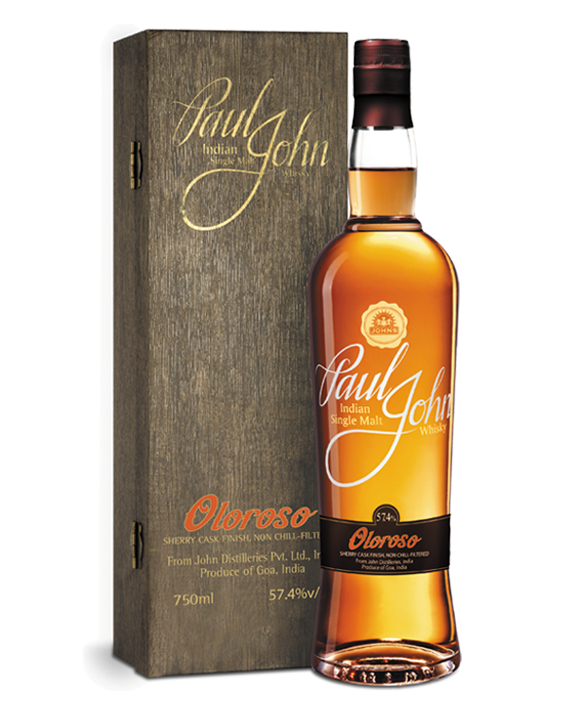 With the flagship consisting of 46% ABV, Single Cask 55.5% ABV, Oloroso 57.5% ABV and Kanya with 50%ABV. 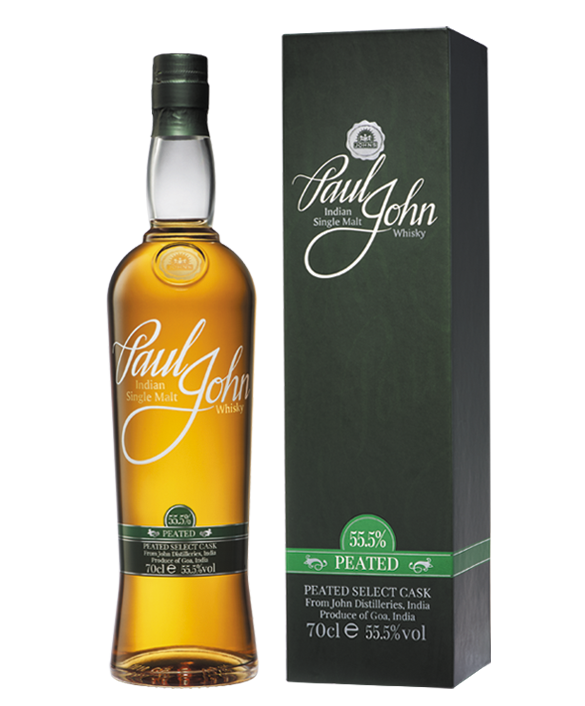 The Indian 6-Row Barley is used to create the unique flavour profile of Paul John Single malts. Sourced from across the vast lands of Rajasthan to the verdant foothills of the Himalayas. 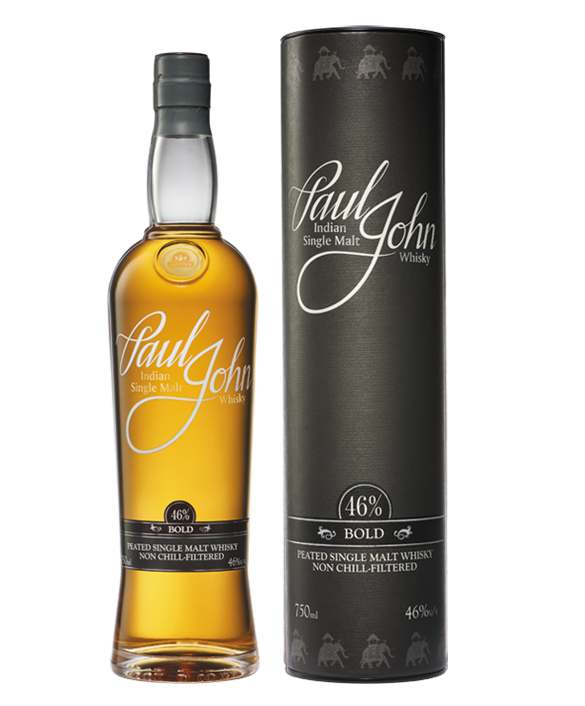 The non chill-filtered factor of the Paul John Indian Single Malt, enables it to produce a 100% natural flavoured whisky without any added preservatives or colours. 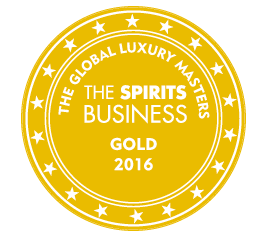 The Great Indian Single Malt takes pride in being 100% natural with no added colours or flavours. 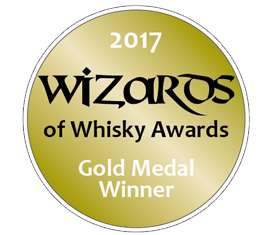 The whisky is produced in its finest form to cater to its finest clienteles. 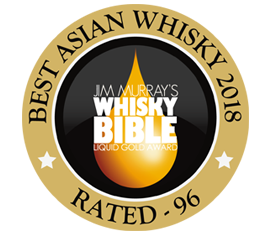 Water is another major ingredient in the making of single malts and we use the pure underground table of water along with rain-fed water sources. We also use water flowing through the Western Ghats, which is naturally filtered through Goan wetlands. 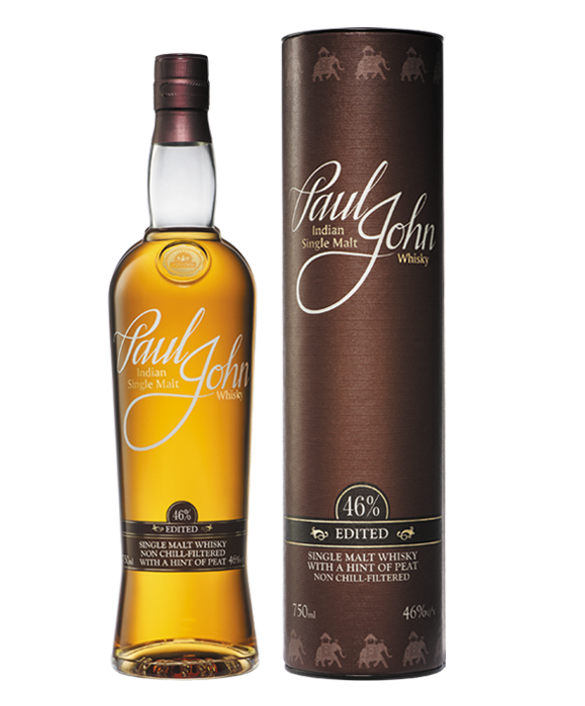 Our Copper pot-stills, custom-made exclusively for Paul John whisky in India, were specially designed with long necks to create fruitier spirits. 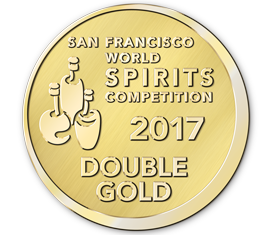 Imported charred American Oak barrels and Sherry Cask barrels are used for the aging of the new make spirit. These oaks add on to the flavour, aroma and colour of the Indian Single Malt whisky. 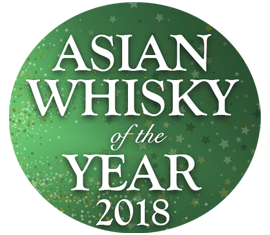 The rows of palm trees, tropical sultry climate and fresh rainwater flowing through the coastline of the Western Ghats; produces an enticing whisky taste, encapsulating the essence of India. The angel share in Goa is 8%, thus enabling a faster maturation. 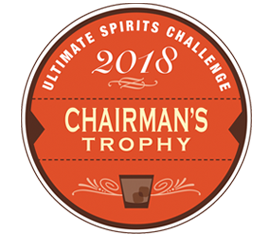 The mystique of The Great Indian Single Malt needs to be unraveled with great mastery. Bring alive the many facets of Goa and experience the heady sensations it has to offer. 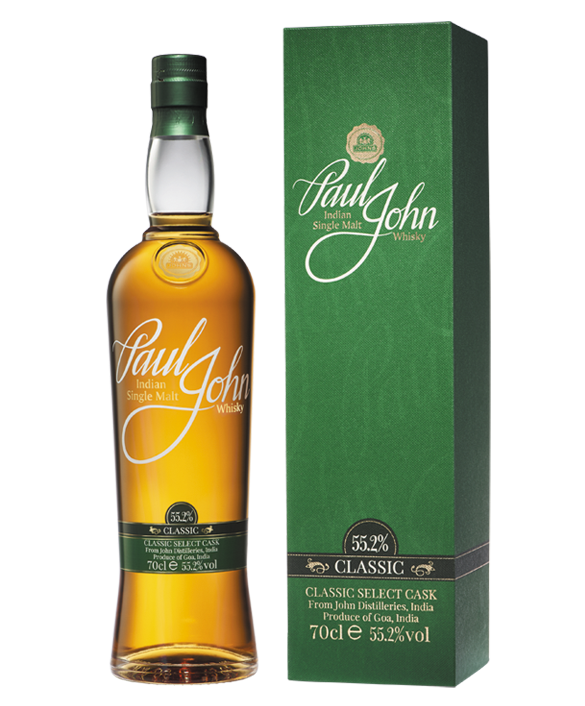 The aroma of the Paul John single malt will transport you to the exotic land of India. Hold the rim of the glass an inch away from your nose & tilt the glass slightly towards yourself. Gently breathe in the aromas & discover the exoticism of India. 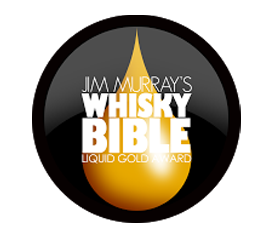 To experience The Great Indian Single Malt at its best, do not add any water. But if you do wish to underplay the flavours a bit, add no more than a few drops of water. Savour India by taking the tiniest of sips. Take in just enough to coat your mouth. Swirl it around your tongue, tantalising every single taste bud. Feel the consistency. Let the flavours speak. Then swallow. 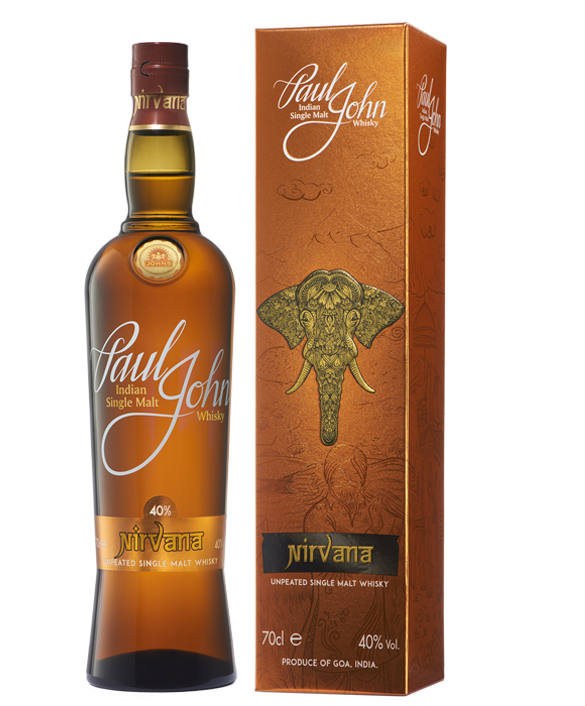 The finish lets you linger, allowing you to savour The Great Indian Single Malt for a little longer. The aftertaste leaves you with a subtle yet distinct and definitely memorable impression.